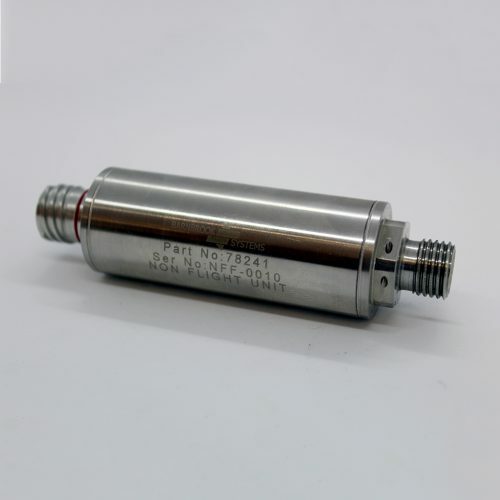 Low pressure (ullage pressure) fuel switch, 316L Stainless Steel wetted parts, designed to meet MIL-STD-810F, DEF STAN 00-35 and DO160E and in accordance with EU00Q0006J (AW Specification). 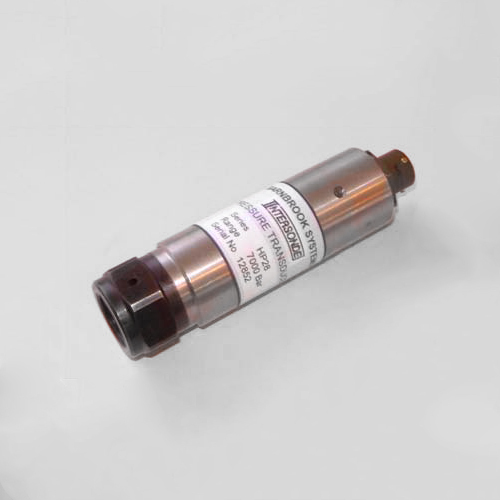 A range of high-pressure transducers designed for the measurement of static or dynamic pressures in hydraulic and pneumatic systems. A range of transducers with internal thread and cone, designed for direct coupling to high pressure tubing via a gland nut and collar. 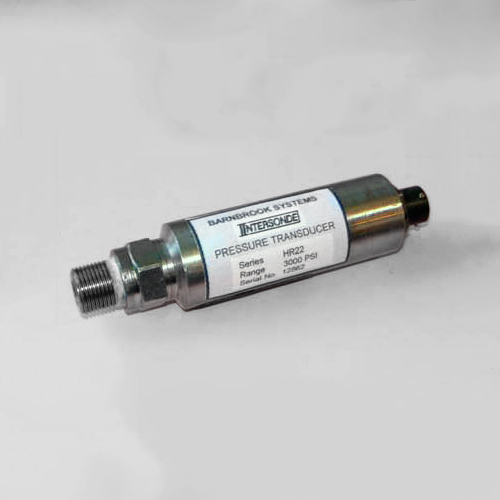 A range of stainless steel transducers covering the middle pressure ranges and extending up to 2000 bar. 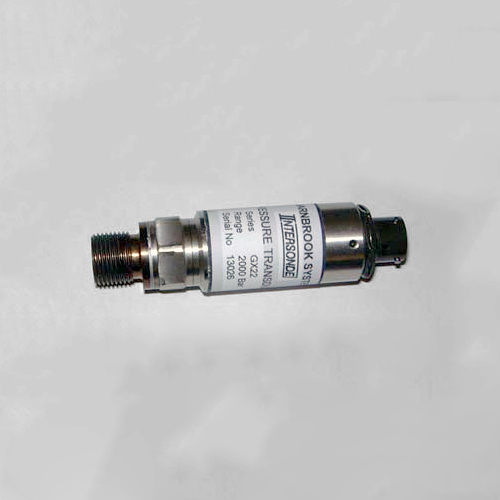 All transducers are available with either BSP or metric external threads to simplify transducer installation.